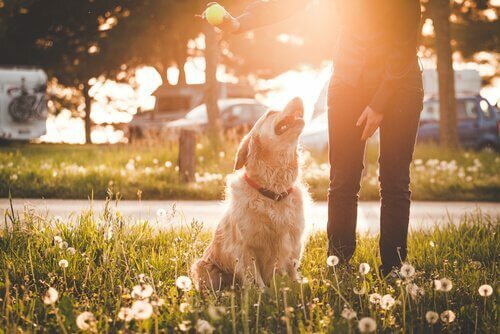 If you've ever asked yourself, "How can find a great dog walker for my dog?," then keep reading! We'll give you all the information you need. 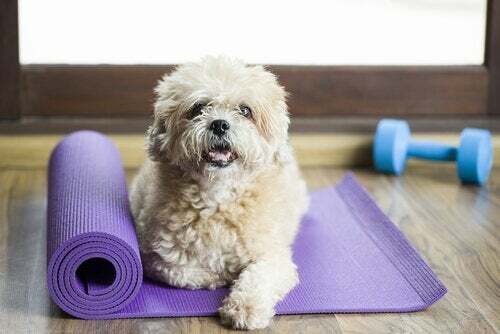 Have You Heard of Doing Yoga with Dogs? 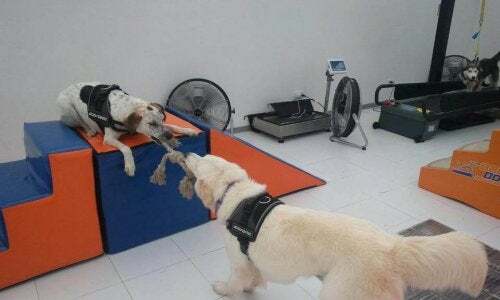 Have You Heard About Gyms for Dogs? As much as you love your pet, there are always times when work or your schedule prevent you from being with them as much as you might like. Nowadays, it’s becoming more common to seek the services of a professional, instead of taking your pet to a boarding facility. Next, we’ll give you tips on how to choose the best dog walkers. How can I check if potential dog walkers are qualified? Dog walking is a rapidly growing business. 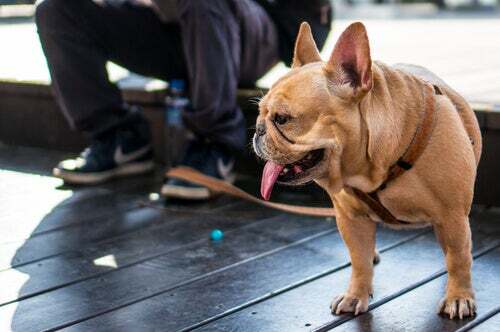 However, there is still no regulatory organization to make it clear what the minimum qualifications or requirements should be for professional dog walkers. A love of dogs isn’t enough for someone who will be spending several hours a day with your pet. In some respects, a dog walker is also a trainer who needs to know how to protect and control an animal, even if he or she isn’t the owner. The American Kennel Club recommends turning to your trusted veterinarian to find potential dog walkers who have the necessary knowledge. 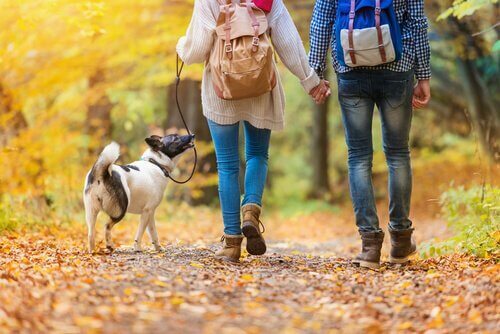 Given the lack of regulation in the world of dog walkers, we have compiled a list of basic questions you should ask to find the best dog walker for your dog. 1. What is your level of knowledge concerning animals? Firstly, it is important that a professional who works with animals is familiar with animal body language, and the canine or feline etiology (the science that studies the behavior of animals – in this case, cats or dogs). They should also understand the natural learning processes of the animals they are dealing with. A person with this knowledge will need to have specific training methods. They will also know how to resolve any problems that come up, such as fights or an animal running away. 2. 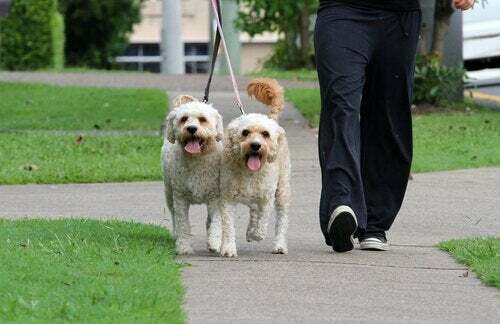 How many dogs can you walk at the same time? Knowing the number of dogs that a dog walker will walk at the same time is important. This will give you an idea of whether you are dealing with a professional or not. Some cities have a maximum number of dogs that can be walked at one time in public spaces. However, in most cities, there are, at present, no regulations. Therefore, the more dogs being walked, the higher the risk for fights or that a dog could get lost. 3. Do you have animal first aid knowledge? When hiring someone responsible for monitoring your dog, it’s essential for them to have knowledge of animal first aid in case of any type of accident. Even if your dog has a chip and can always be found, there are situations where acting quickly can save a life. 4. What type of vehicle do you use for transportation? If your dog walker will be transporting your dog in a vehicle, there are some questions you should ask. The type of vehicle can also be a good indicator of how professional the dog walker is. Anyone minimally familiar with the world of animals is aware of the dangers of leaving a dog in a car with the windows up on a hot day, for example. Therefore, the ideal transportation would be spacious with a good ventilation system. Also, all doors should have child locks just in case. 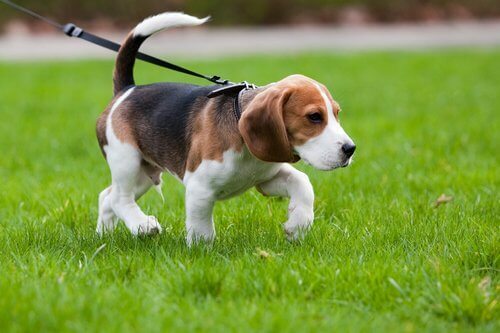 We hope that these questions will help you find the best possible dog walkers for your pet. Good luck!